Cocavo is carefully infused with turmeric and lemon zest oils giving you a perfect flavor balance. Cocavo enhances and brings out the flavors in Indian and Middle Eastern dishes. It is ideal for vegans, vegetarians and non-vegetarians. 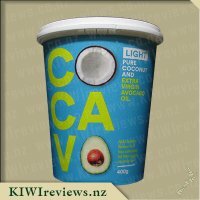 I had not yet tried a blended coconut oil and avocado oil so was unsure what the Cocavo with turmeric and lemon raw extra virgin cold pressed coconut and avocado oil was going to taste like or how it would perform. When I opened it I was delighted at the yellow colour of the product (due to the turmeric) and the lovely scent of lemon and turmeric had my imagination stirring on all the recipes I was keen to try using this with. Turmeric and lemon pair so nicely with a range of foods and I used it in a prawn stir-fry, to lightly coat chicken skewers to bbq, to stir fry rice and I added it to courgette fresh from the garden to add a little flavour instead of the usual butter/salt and pepper. This was a hit to add that hint of flavour that wasn&apos;t overwhelming but tasty. The two little men in our home decided it was pretty good and nicer than the other oils that we cook with. They help out in the kitchen a lot so when Master 7 was helping and added the COCAVO oil to the pan he was delighted to see it melt into the pan and not splash out when we added in the prawns. The scent it added to the kitchen while cooking was also very nice. I chose this item to review as I am conscious of making heart healthy decisions for my family and choices that are supporting the environment. 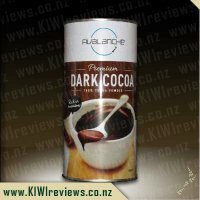 This is packaged in a plastic container (5) which is not recyclable in our town but I was impressed that the product is sourced from renewable plantations in the South Pacific, New Zealand and California. 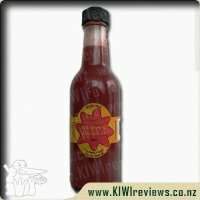 It is packaged in New Zealand (YAY!) and the quality of this product is very high. We are off to the beach this weekend and I will be taking along the Turmeric and Lemon COCAVO in the expectation to cook up some kingfish or snapper to enjoy with the family after a day on the water. The container seals well so I am confident it will travel without a mess. I highly recommend it and with a price of $13.99 it is economical as not much is needed to cook with. 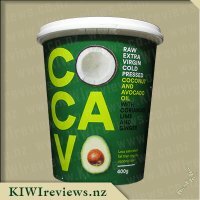 From reading other reviews I am interested in using this product for the start of my winter soups to sweat down the onions before adding in vegetables, etc. for vegetable soup and to add into my pasta water to see what flavour element that adds to enhance our winter pasta dishes. I had tried two flavours of the Cocavo range before having the turmeric and lemon one and that was the chilli with lime one which my family and I loved and the coriander, lime with ginger one which we were not a fan of very much at all. I am glad to say that the turmeric and lemon one has brought me back onto the positive side because of its flavoursome taste and variety of food it pairs well with. 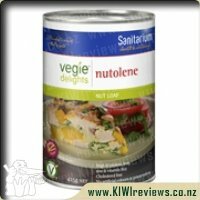 Because of my partner Being vegan and gluten intolerant, she relies on products like this to be able to create tasty meals that cater to her. 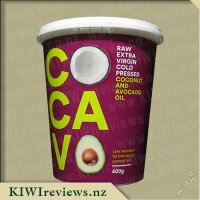 I opened up the container and due to the temperature at the time it had already melted down to its liquid state which was dark yellow in colour and wafted out an aroma mixed of coconut, avocado and turmeric so I decided to have a closer smell to see if I could ascertain a lemon scent but after numerous tries I couldn&apos;t recognise any lemon smell whatsoever. 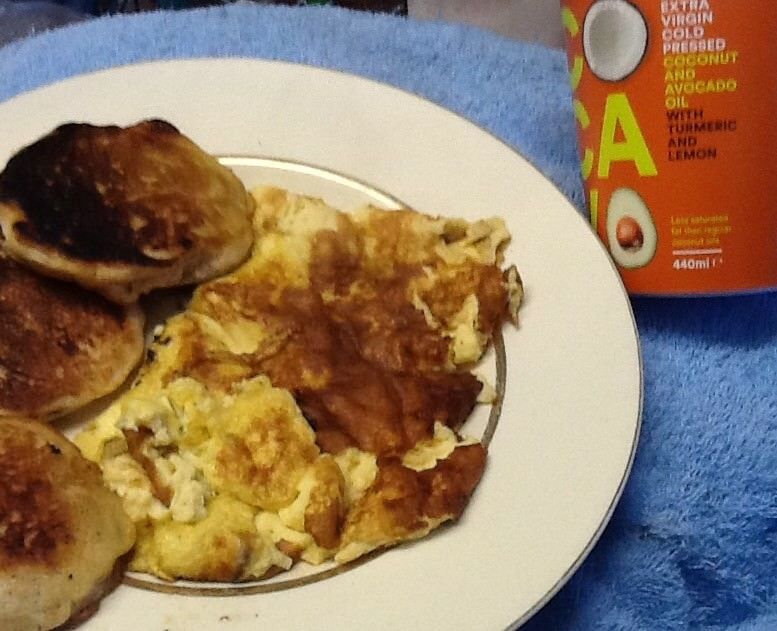 I poured a little bit of the oil in a frying pan and decided to try it out by using it to fry eggs. The oil left a very light yellow tinge over the egg white that made the egg&apos;s more appealing and I was surprised to taste that the flavour retained itself quite well with the egg. It gave the egg&apos;s a slightly tangy taste with a little touch of citrus from the lemon. 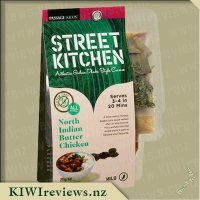 My partner used it again that night cooking up a vegetable stir fry using just the oil as the component to give flavour and I was very impressed that the oil alone gave the vegetables a delicious flavour that paired so well. The oil melts down to a thin viscosity and allows the ingredients to fry well leaving them nice and crispy plus it only leaves a light coating over the food that isn&apos;t excessive. 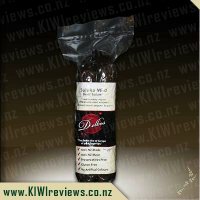 We have also used the oil for roasting potatoes, kumara and pumpkin and also I have used it for frying chicken tenderloins and each time the oil has worked fantastically and made the meals taste delicious. Due to its high smoke point, it is great to see that the atmosphere stays quite clear while cooking. 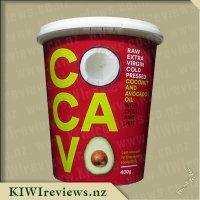 I recommend Cocavo products to people who love to try new flavours and experiment with cooking plus it is healthy due to it having less saturated fat than regular coconut oil and the addition of avocado oil. I look forward to trying this in other meals knowing it really adds a wonderful flavour. 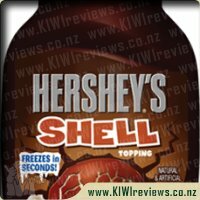 I will be keeping an eye out for the other flavours in the range and will love to see how well they work. 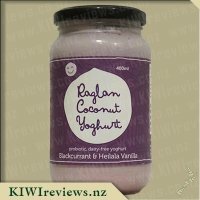 I&apos;ve used a decent amount of coconut oil in the past couple of years preparing various vegan foods for my extended family and coconut oil is one of the main ingredients in the varity of dishes, both sweet and savoury, that I&apos;ve made. One thing I like about this is how few ingredients there are and there&apos;s only three in this product, coconut oil, lemon zest avocado oil and turmeric oil. The oil is solid under 24 degrees celsius, so in winter you can just pop it in your pantry, summer might require being stored in the fridge. Opening it up, it has a lovely light green colour and I could immediately smell the coconut and avocado with just a hint of turmeric but no lemon, but no fuss because sometimes tastes and smells come out when cooking. Whenever I cook pasta I add a little oil to the water when almost boiling, so I decided one night to use some of this instead, it melted beautifully but didn&apos;t suit being with the pasta, added a slightly odd sheen to the food. But I didn&apos;t let myself be put off as it was an experiment after all. The next use I stuck with the nice and easy, egg fried rice, using the oil for cooking the egg, I found it gave a nice addition of flavour to the rice itself and was well worth using in this scenario again. I used this oil with three other dishes but none seemed to work with it quite as well as the egg did, so I think it will take a while to get through this jar. A wonderful aroma filled the kitchen as I took the lid off this product. 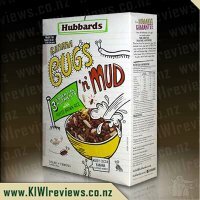 I was surprised as I had already reviewed another variety in this range, and the initial effect had been nowhere near as intense. The turmeric flavour positively jumped out of the container although the lemon was much less obvious. However, the colour said it all: burnished gold with deep flecks through it that just demanded my attention. I decided that my first attempt at cooking with it would be with a fail-safe recipe: pikelets! These are very easy to make which means I could concentrate on the oil itself. The first thing I noticed was that it took only a very small amount of oil to grease the pan. Then, as the oil heated, the turmeric became less noticeable while the lemon increased in strength. I cooked the pikelets four at a time; it was so easy because they just slid off the pan once they were cooked. Although they were not at all greasy, the small amount of Cocavo I had used was sufficient to cook them thoroughly. We served the first couple with a scrape of butter and found there was a hint of both lemon and turmeric, but no more. As for the coconut and avocado, we could not taste them at all. I have used this product twice more in the last week: once for browning some beef prior to making a curry, and once to prepare a wok for stir-fried cabbage and caraway. Turmeric is delicious with cabbage; it gives it an earthy aftertaste which goes really well with game or freshwater fish; the caraway gives it that little flavour edge as well. In the past I have used powdered turmeric seethed in vegetable oil before adding it to the partly cooked cabbage; this time I just put the Cocavo straight into the pan and added the cabbage and caraway as soon as it had melted. It was not quite the same taste experience, but it was pretty good! As for the beef, enough said - turmeric is perfect with curry so that one was bound to be successful. I am looking forward to trying one of the unflavoured versions now, just too see how they will compare. I have two or three sweet bread recipes that are normally made with olive oil, so I will be interested to see how the Cocavo will measure up. 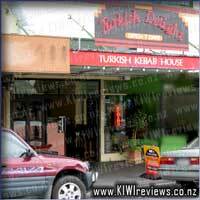 Makers of fine traditional Turkish food with a modern european twist. Come and see Ali and the team in our cosy cafe, located at 84 The Square (on Church Street), Palmerston North.